Was there only 30 days of downloads for August? None for the 31st? Loved this kit – and don’t want to miss a piece. Also looks like the September kit is bright & fun! Thanks! I was wondering the same thing as fl_connie. Only 30 downloads, not 31????? 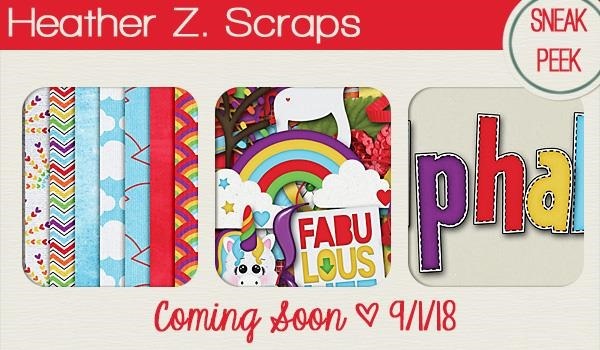 The September kit looks very colorful & fun! Thank you for sharing your work! 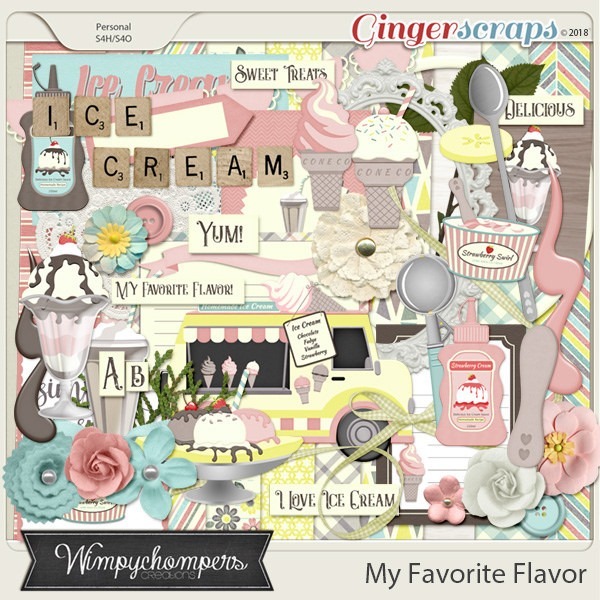 Thank you, Christina, for sharing last month’s daily download — it is so yummy & very classy! We are an ice cream lovin’ family — my mom always has her freezer full of different flavors! So thanks so much for sharing your creation! Looking forward to collecting this month’s color kit!